Property Cleaning Services Somerset. Letting Agents Floor Cleaning Experts. Somerset, Bristol and Weston-super-Mare cleaning. 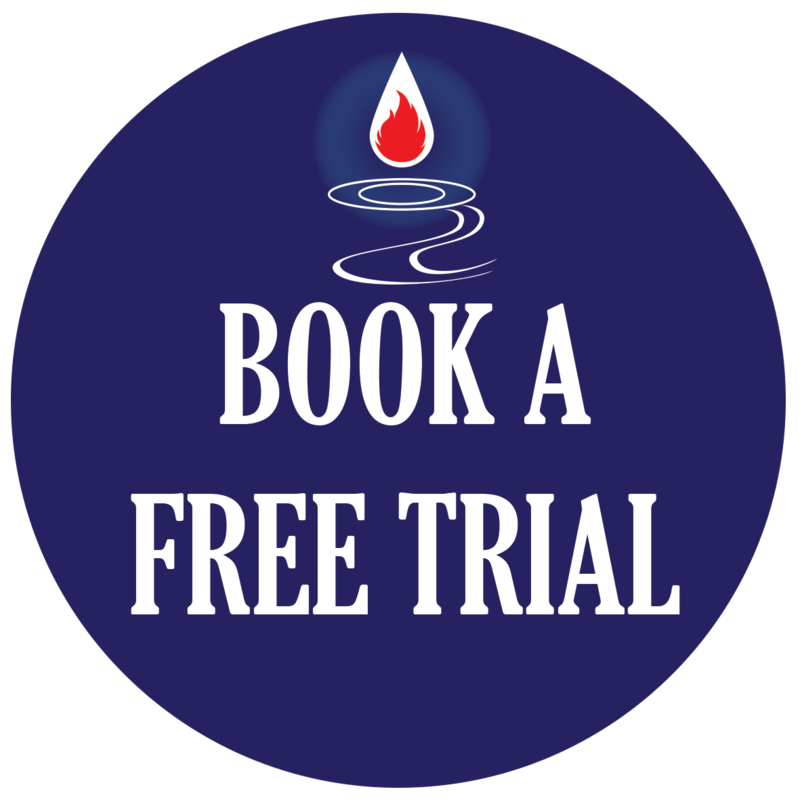 Book your FREE patch trial today. 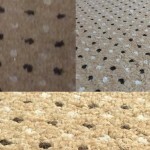 Superior Carpet and Rug Cleaning. Commercial and Domestic Services in Somerset. Insurance Approved Services. 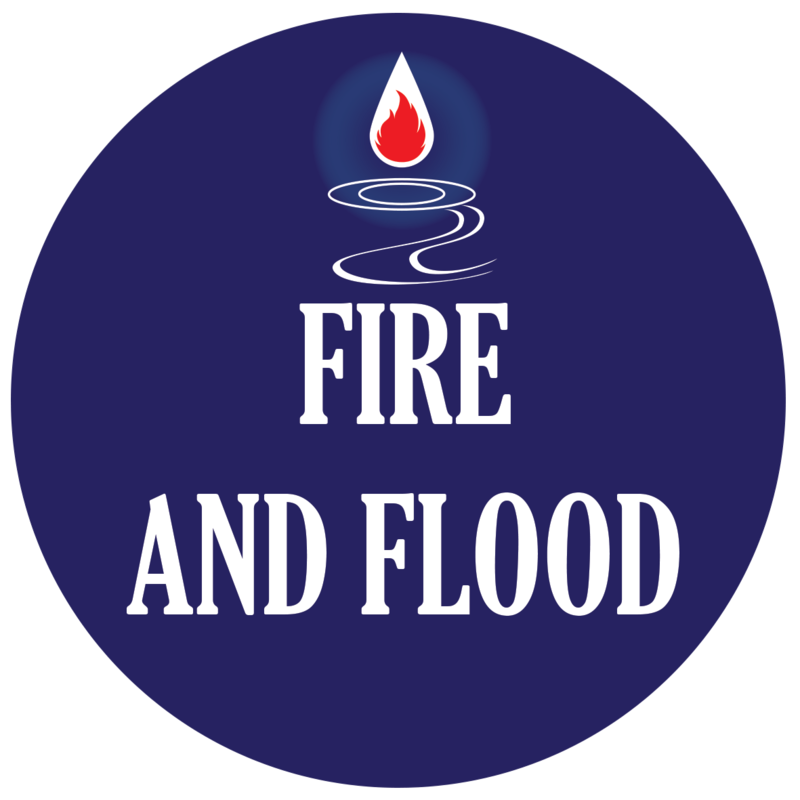 Professional Fire and Flood Restoration Experts UK South West. 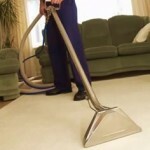 Minimum £50 for all carpet and upholstery deep cleaning. Superior truck mounted mobile service. 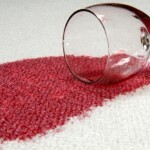 Looking for an outstanding carpet cleaning service? Call / Text now Mobile: 07815 814128 / local number 01934 513862 or send a message via our Contact Form. With our mobile truck mounted industrial equipment we use the most advanced and up to date carpet cleaning system and cleaning solutions that are child and pet safe. We extract the dirt from the carpet pile out of the house, leaving a clean and pleasant smelling carpet fit for any child to play on. The reason we are not the cheapest is because we are the best. We have 100% confidence in our industrial grade equipment and 100% positive customer reviews over 14 years in the steam cleaning industry. Trust the experts. Trust Andy & Karon. June 2015 announcement: Crawfordsprc have just been awarded the Which? Trusted Trader accreditation and are very proud to demonstrate our standards are of the highest quality. 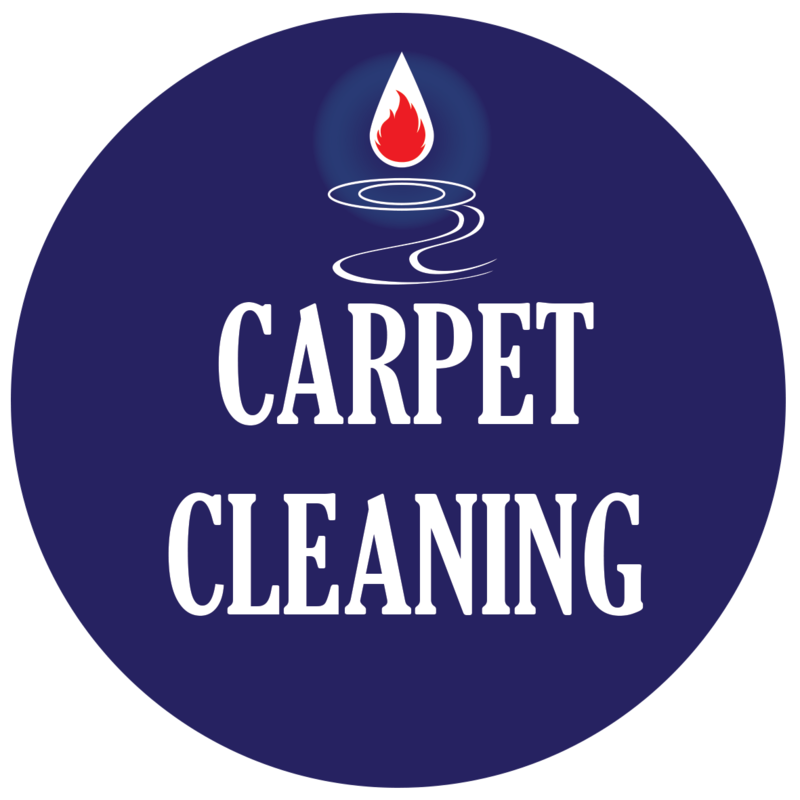 Established in 2001 Crawford’s is a family run business offering 24/7 fire and flood restoration response, carpet and upholstery cleaning to domestic and commercial clients throughout Weston-super-Mare, Bristol, Taunton and throughout Somerset and the South West UK. We clean carpets in your home with our Domestic services, or offer contract services to letting agents, shops and pubs for Commerical clients. There are many examples of our ‘Before and After’ photos on our Blog. We pride ourselves on providing outstanding cleaning services to flooring of all kinds with superior attention to detail. Our specialist fire and flood response service is available for all homes and offices, and we specialise in building drying and dehumidifying, fire damage and flood repair, smoke damage and odour elimination. We offer an emergency 24 hour service for all types of damage repair. You can call us anytime or email using the Contact Form. 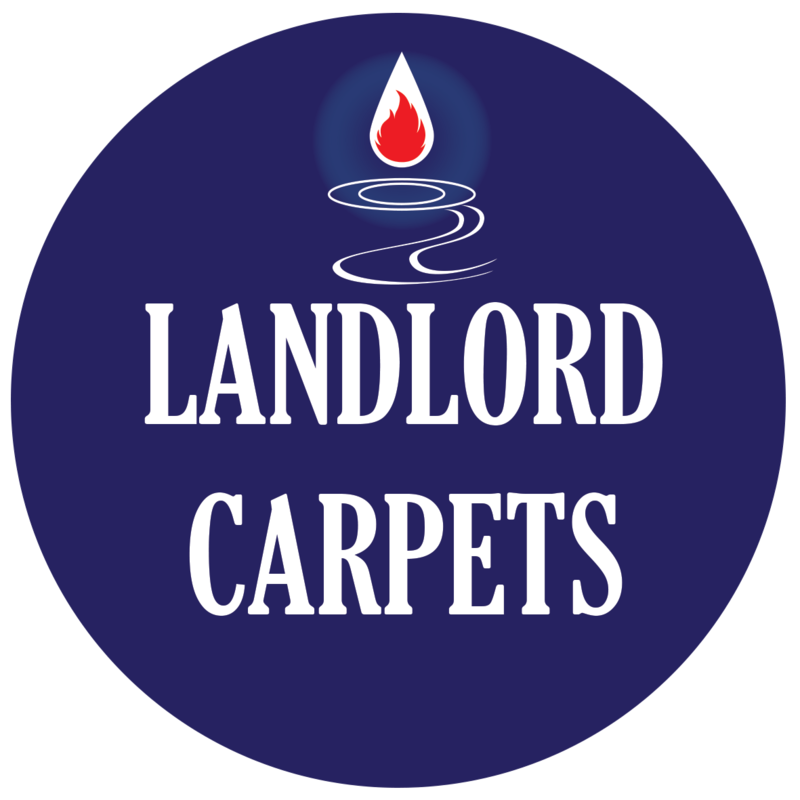 Crawford’s specialise in water damage and flood restoration response, carpet and upholstery cleaning to domestic and commercial clients throughout Bristol, Taunton and the South West. The owner Andy and his team take personal pride in presentation with a prompt response to emergency and insurance situations. All work is guaranteed personally and all staff are fully trained to NCCA and IICRC standards; fully insured. Call us 24 hours a day on 07815 814128 for emergency flood and fire damage repairs, we have our own dehumidifiers and also have access to roughly 50 more and around 200 air movers. Working and representing various loss adjusting companies and claims management companies on large claims to domestic carpet cleans from day to day, Crawford’s also offer regular cleaning contracts of hard floors with regular maintenance in hotel receptions and commercial properties throughout the region.